This post is sponsored by General Mills, and all opinions are my own. 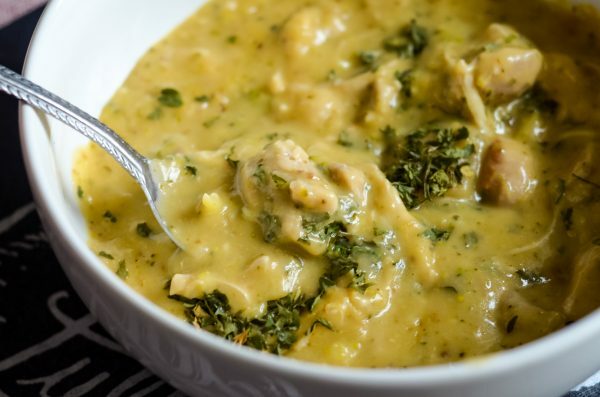 Get ready for a warm, comfort meal with Instant Pot Creamy Chicken & Broccoli Soup. 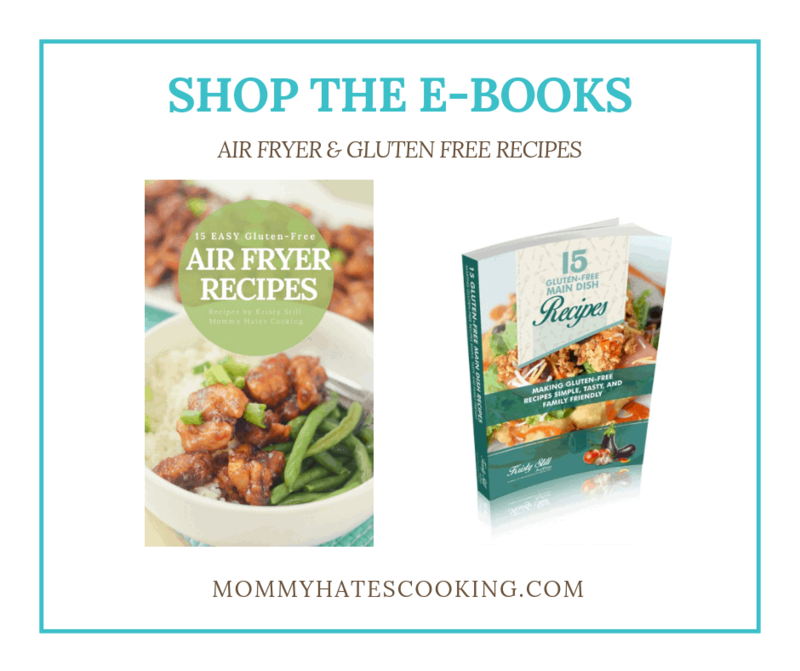 The holiday season can be a super busy time, but that doesn’t mean that you can’t make dinner. It doesn’t? Nope, not when you have some great go-to meals on hand to get dinner on the table in minutes. Not only that but also when you utilize Walmart Grocery Pickup. 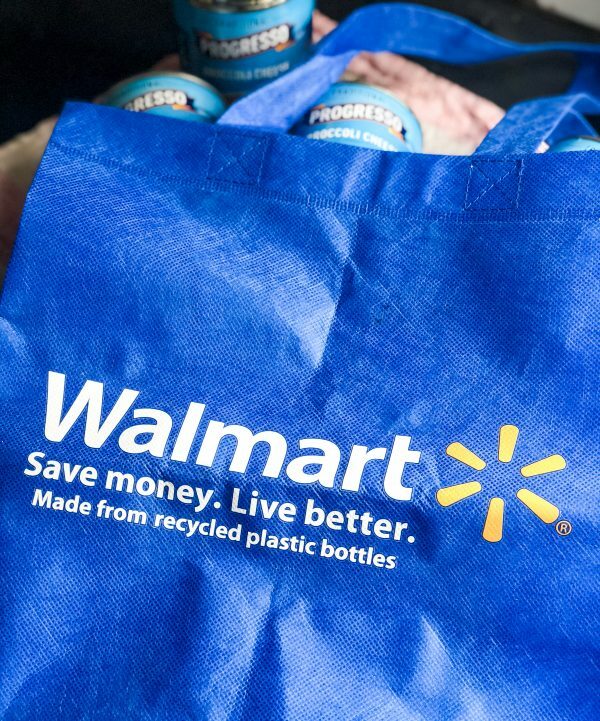 I have been using Walmart Pickup for YEARS. It literally saves my sanity every single week. 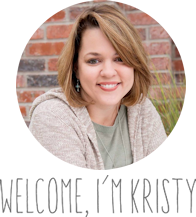 I can shop online anytime during the week, which typically happens after the kids go to bed. Then, after school, we just swing by and pick up our groceries. That’s it…it’s seriously that simple. They even load it into the car for us! 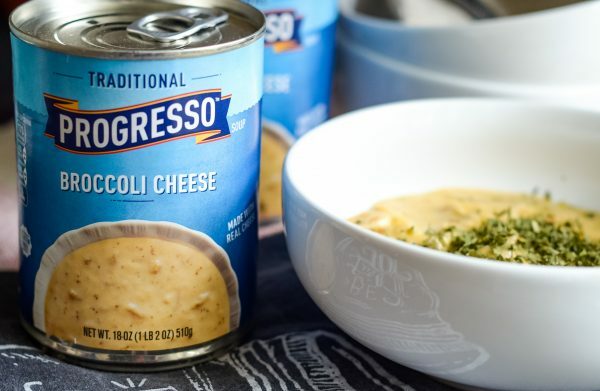 One item we always have on our list is Progresso Soup, they have a HUGE variety of gluten-free soups, so they are a go-to for our quick soups during the week. I often enjoy them at lunchtime too. At one of my first jobs just after college, I packed a different Progresso Soup and bread every single day. It was a favorite around our workplace! 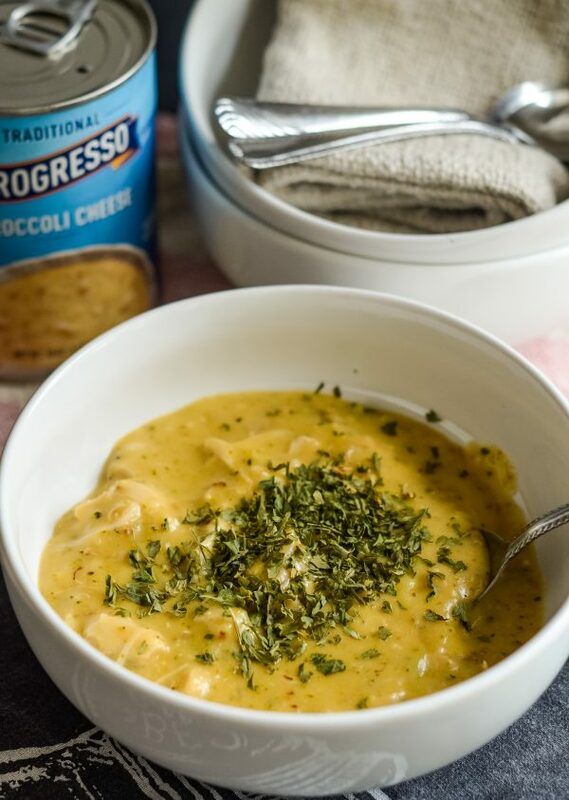 Which Progresso Soup do you use for Instant Pot Creamy Chicken & Broccoli Soup? 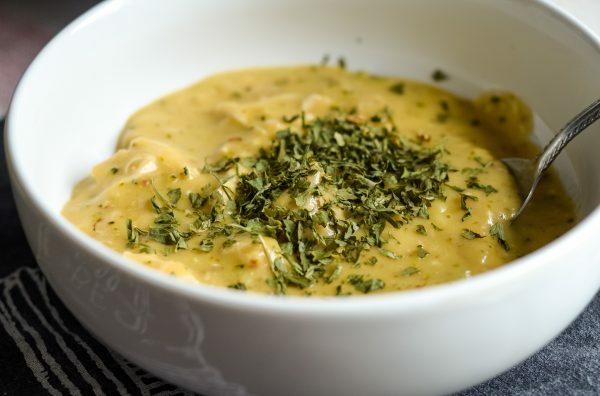 This recipe uses Progress Broccoli Cheese Soup as the base with a few additions such as chicken. 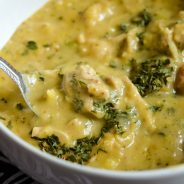 How do you make Instant Pot Creamy Chicken & Broccoli Soup? I used 2 cans of Progresso Broccoli Cheese Soup, paired with 4 boneless, skinless chicken thighs, and about a cup of fresh broccoli. 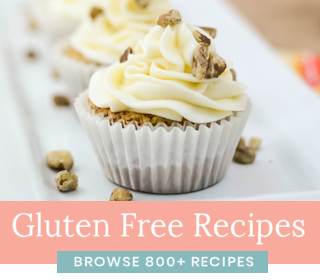 These all get added right to the Instant Pot together. Once you have the soup and chicken in the instant pot, I added a layer of additional shredded cheese. Then, it’s simply high pressure for 12 minutes and shredding the chicken. 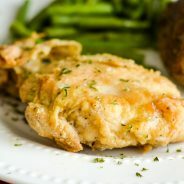 Once the chicken is shredded, it can be added back to the instant pot and stirred up with about 1/4 cup of cornstarch. This is just to thicken it and give it the creamy taste. 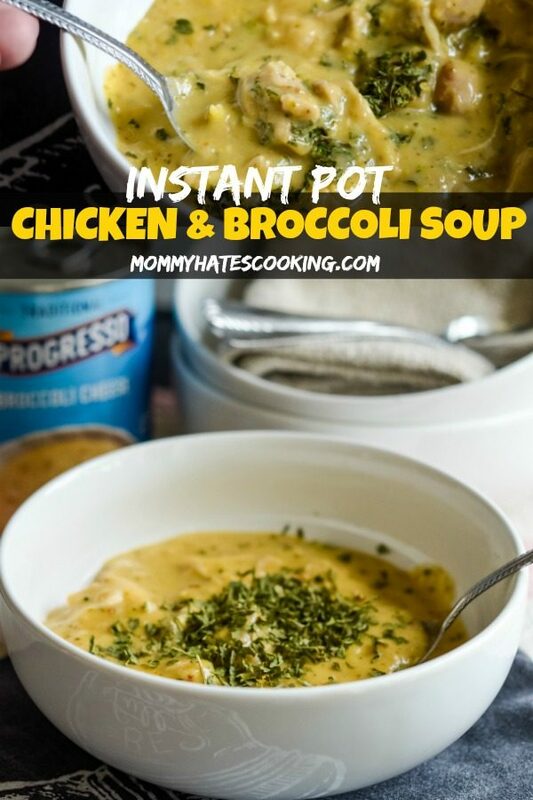 What do you serve with Instant Pot Creamy Chicken & Broccoli Soup? 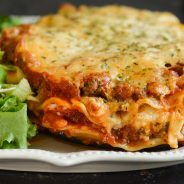 It is a nice cross between soup and casserole. We like to top ours with additional cheese and crackers and serve it for dinner. This is one of our favorite instant pot recipes because it’s just so warm and cozy on a cold day, especially during the holiday season. Why should you choose Progresso Soup? 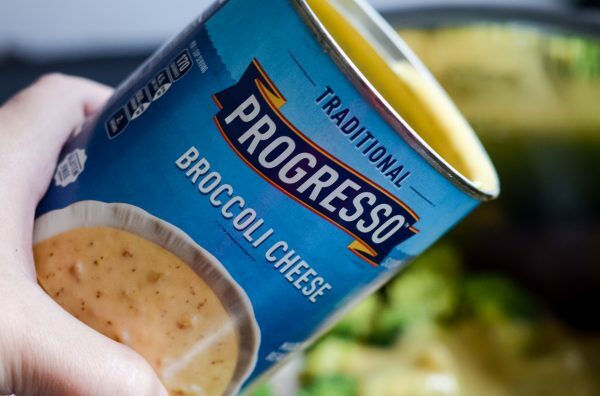 Progresso Broccoli Cheese soup is made with real ingredients, no artificial colors or flavors. 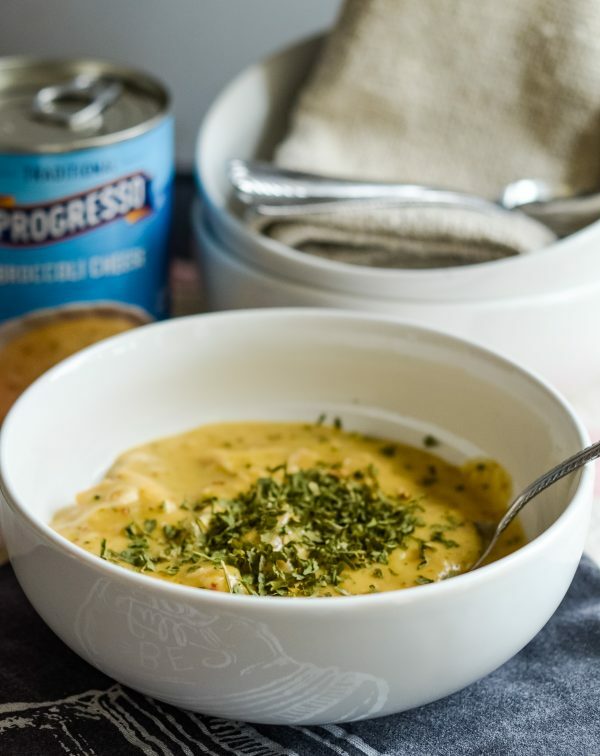 It’s a delicious choice and the perfect base for this Instant Pot Creamy Chicken & Broccoli Soup. 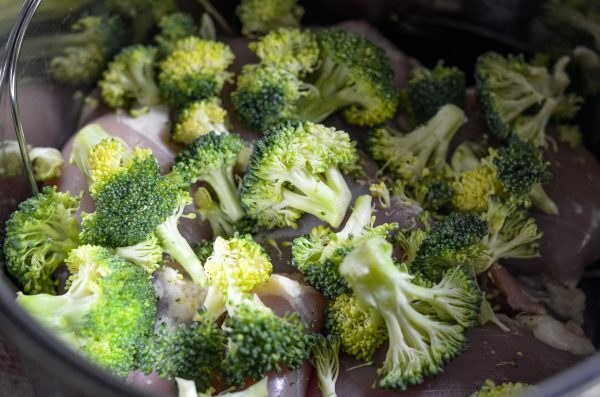 This is one of my go-to recipes because you do not need many ingredients either, just 4 ingredients make this Instant Pot Creamy Chicken & Broccoli Soup a go-to around our home. It’s honestly the best of both worlds, it’s like taken a little store-bought and mixing it with a homemade touch. 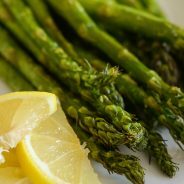 Are you ready for dinner? 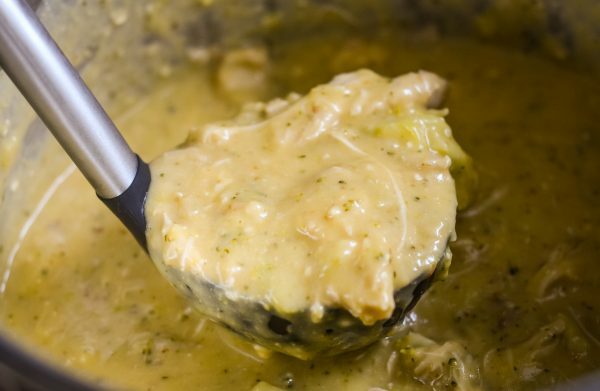 It’s time to make this Instant Pot Creamy Chicken & Broccoli Soup! 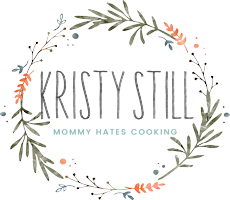 Get ready for a tasty dinner with Instant Pot Creamy Chicken & Broccoli Soup! Add the soup to the instant pot. Lock the lid in place and make sure the nozzle is on sealed. Remove the chicken, use a meat thermometer to be sure the chicken is at 165 degrees. Then, shred the chicken. Mix the chicken back into the soup in the instant pot. Whisk in the cornstarch to thicken. Serve topped with your choice of toppings. In regards to the chicken, use about 2 pounds. What kind of shredded cheese do you use? I typically just use whatever I have on hand, since it’s just a topping but a Shredded Colby Jack or Cheddar work great.